This property is beautifully located along the road. There is the business area and residential area. You can't see it and not fall in love with it. Allocation is almost immediate. 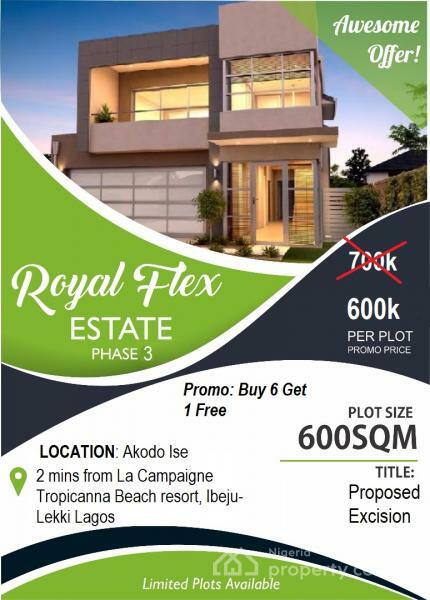 It's currently on promo - buy 6plots and get 1free.